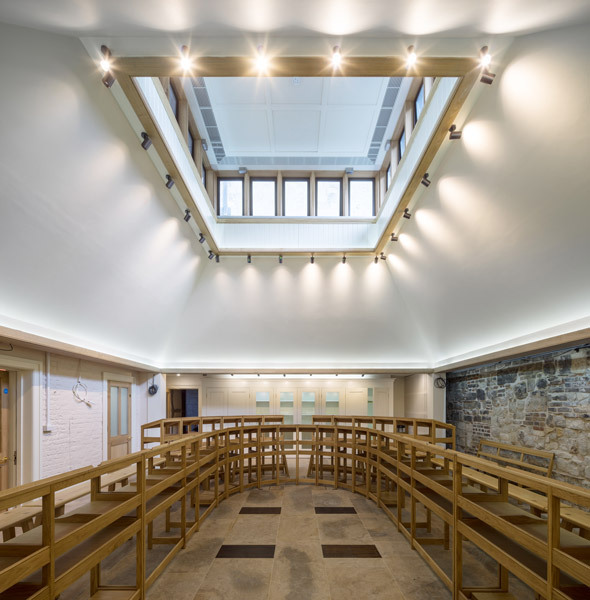 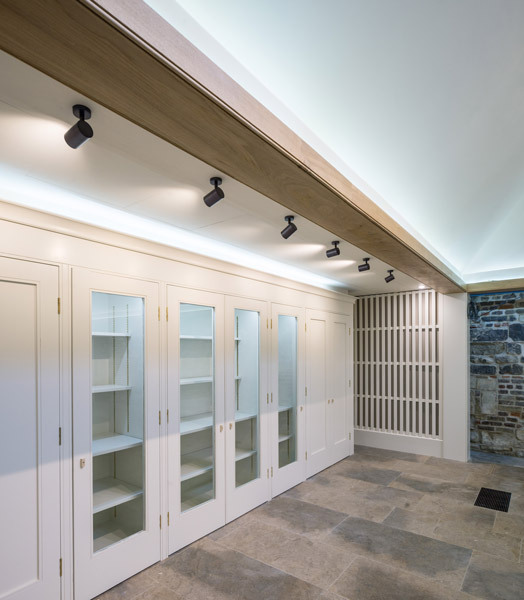 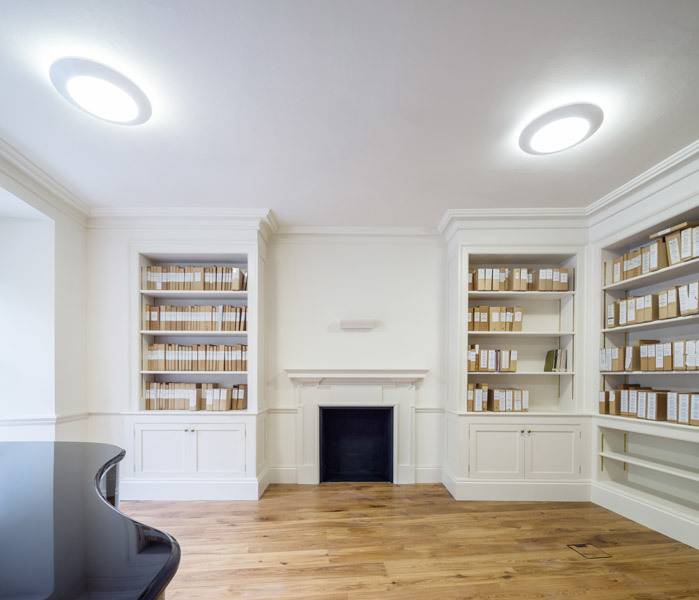 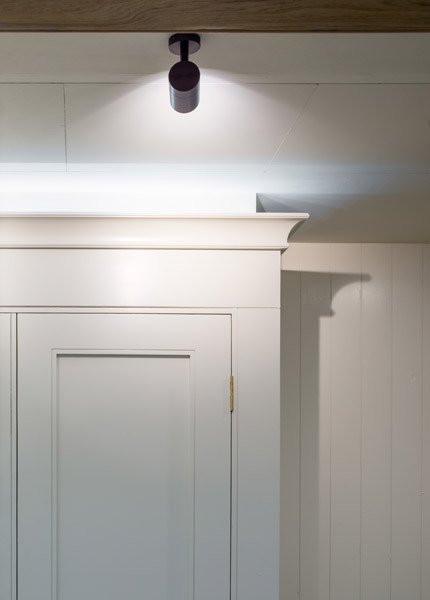 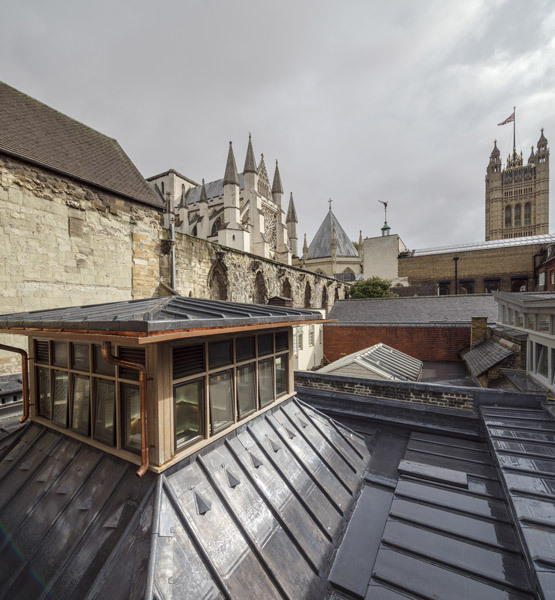 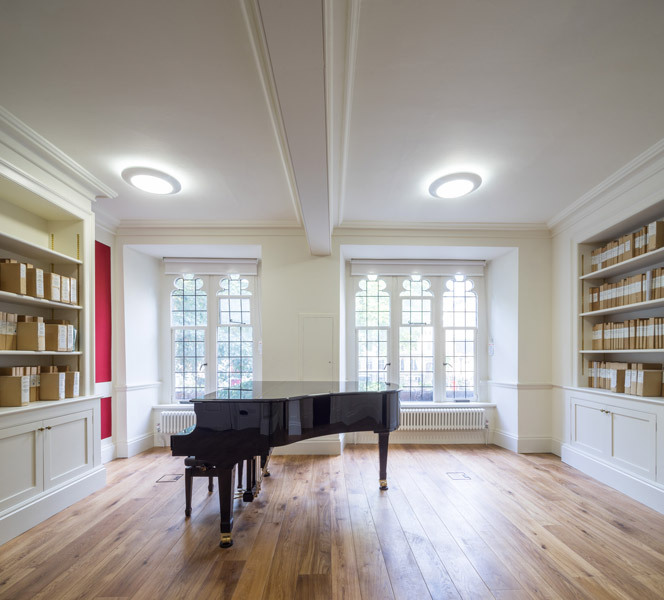 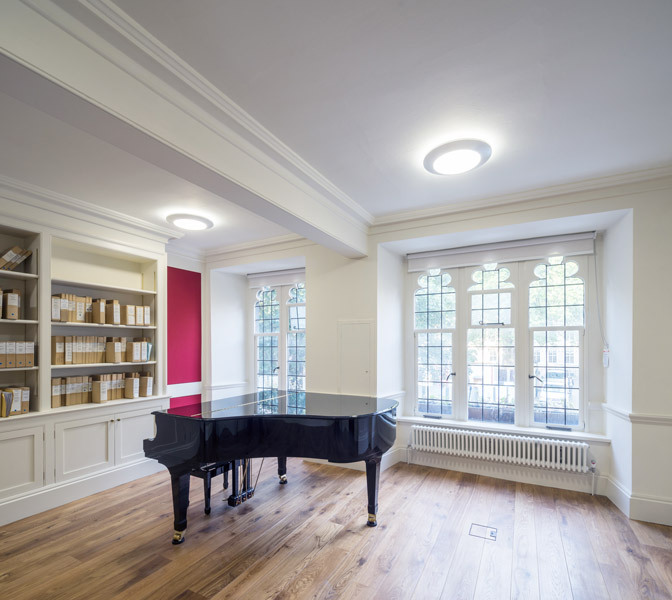 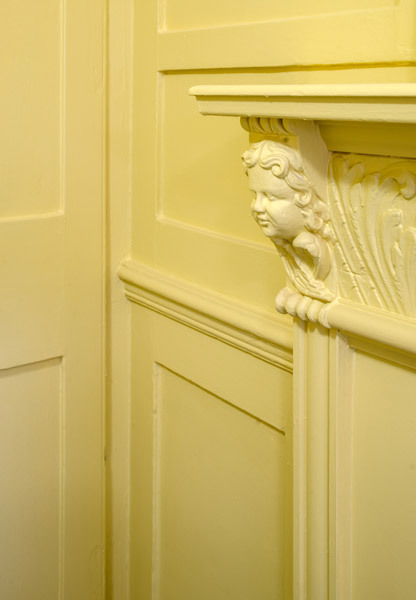 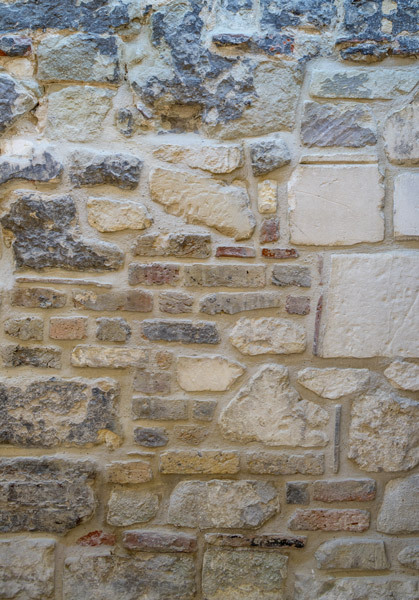 A refurbishment of a number of key spaces within the Westminster Song School, including a large, new, performance chamber. 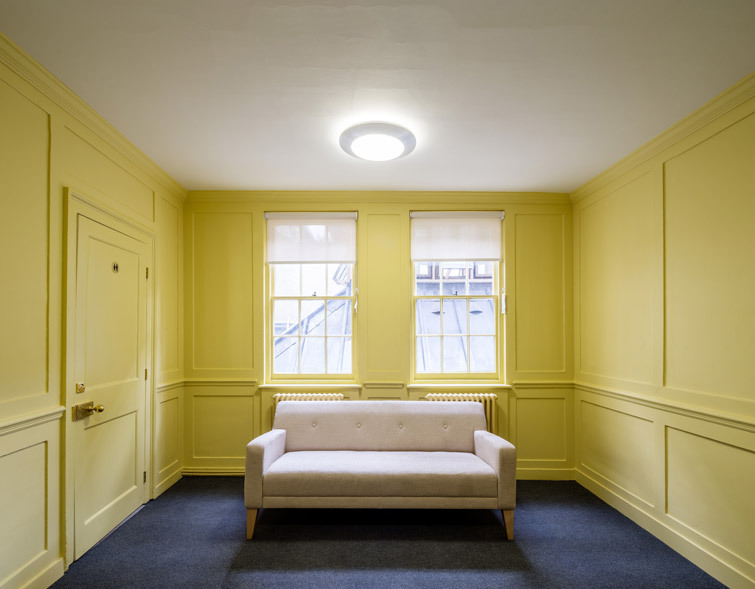 The practice uses colour, material, composition and light in a highly sympathetic way, skilfully negotiating the problems associated with refurbishing a listed structure. 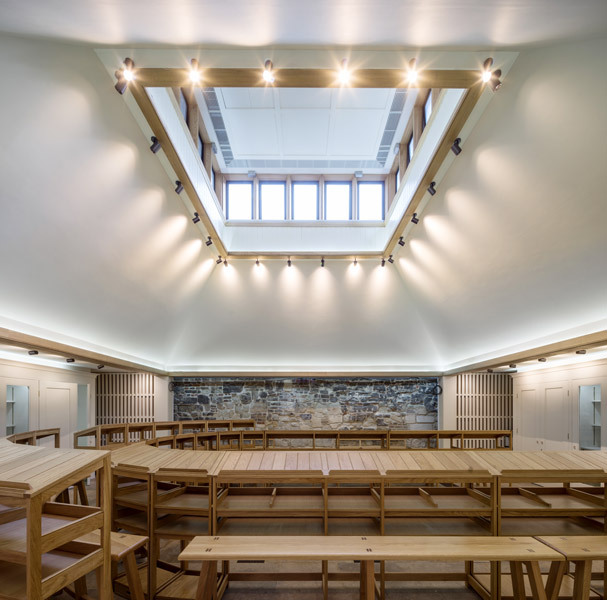 The design features custom joinery and furniture throughout, and a beautiful top-lit lantern structure over the performance space.